26) When Tiesto showed Argentina a good time. 27. 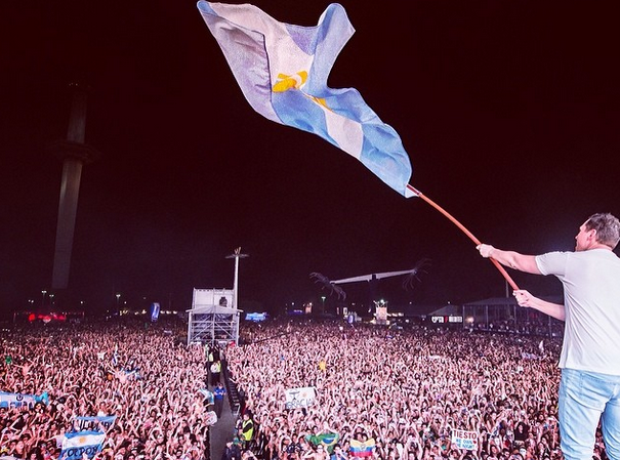 26) When Tiesto showed Argentina a good time.